I was born in the USSR and was lucky as my parents were both engineers in good Government jobs. I had a very happy childhood and was sent to a special school where I was educated in French. I guess I was always a strong individual and I can remember dreaming of being an actress but I became a pianist. Like all my contemporaries I was a member of Soviet Youth and went on agricultural work camps and other correct activities. However, I always viewed myself as a young dissident and many of my friends shared the same ideals. I was married in St Petersburg in 1987 to Mikael Bezverknhy an internationally known violinist, becoming his accompanist and Trio partner. 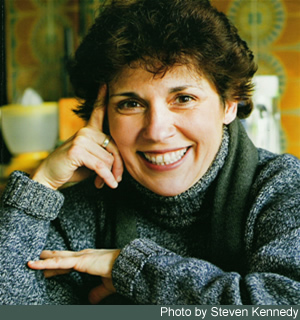 A turbulent period of my life, between 1995 and 2000 resulted in me being divorced, remarried widowed and diagnosed with Multiple Sclerosis. But life is strange, from that disastrous period has come a new life. I started to play exclusively for Multiple Sclerosis awareness and fundraising and this took me all over the world as you can see fron my NZ Blog and my M u Sic and VIDEO pages. My concert appearances reduced as I researched Russian romantic music and performance and wrote a historic novel in Russian “The Diaries of Alexandra Petrovna” . 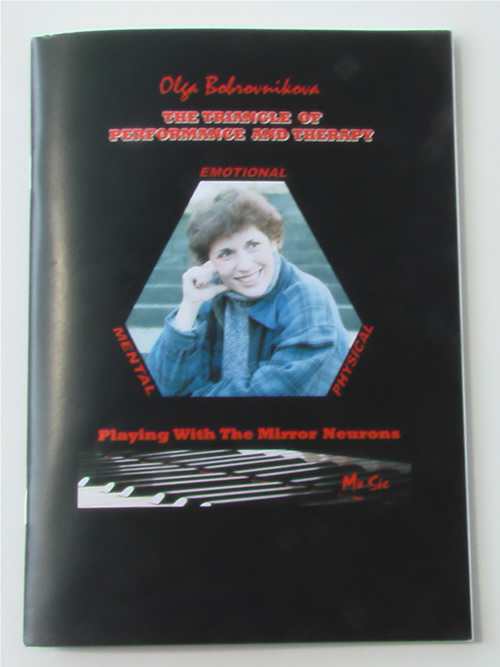 This historic research led to my investigation of the brain and musical performance and two books: “THE TRIANGLE OF PERFORMANCE” which has now grown into my latest and I think important most book “ PLAYING THE PATHWAYS OF MY BRAIN” inspired by my association with the European Brain Council for whom I am a Brain Ambassador. I enjoy my music more now than at any other time in my life - My increased understanding of the neurology of music and performance allow me to derive great pleasure when I play and I feel very close to my audiences. I have met many remarkable people that inspired to create the concept of... music for MS and from this grew …. music 4 brain my current campaign.